Dogs bark. That’s how they communicate. The trait of barking depends on breeds of dogs i.e. some dogs bark excessively and some remains quiet for the most of time. If you acquire a pooch that is high on the trait of excessive barking, he is likely to bark excessively. Before you get canine companion, carefully study the following list which shows tendencies of different dog breed toward excessive barking. Energetic, small and mischievous, these dogs do not hesitate to let their household know the goings on in the neighborhood. They love toys and make a great watchdog, but they are best suited to an experienced owner prepared to manage their willful nature. This scent-hound has what his fans call a “musical” voice. It does not matter if a plastic bag is blowing down the street or a stranger is coming to visit, these dogs will let their owner and anyone within a mile radius know what are going on. 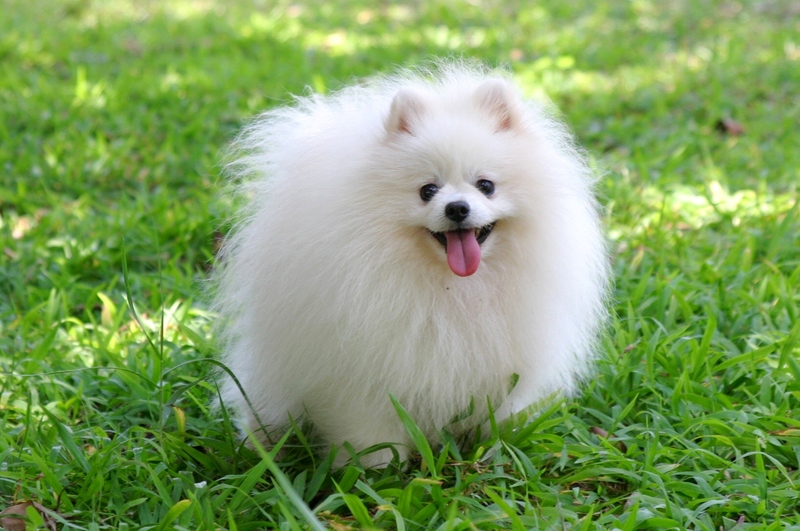 Adaptable, clever and generally happy, this breed is the smallest of the Spitz breeds. These dogs enjoy some snuggle time with their family, but they are busy and active and will not be content as a purse pooch. Although the bark of this breed of dogs is not deafening, it can be difficult to stop, even with training. It is a sassy little pooch which can be an excellent watchdog. But, these dogs can be quite yappy if they are not properly trained. They can also be high-strung, which may lead to nipping and biting (apart from barking) when they feel threatened and frightened. 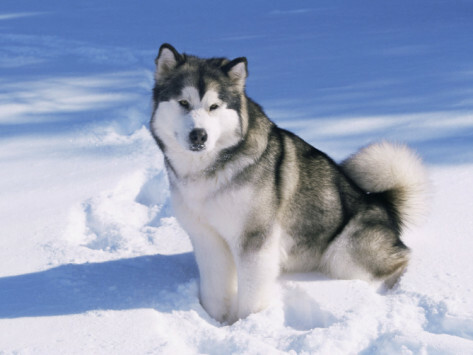 The friendly and joyful Alaskan Malamute is a world-class leash-puller. Due to the expert digging and climbing skills, these dogs are hard to confine in fences. They are known to howl along with sirens or talk to the owners with “woo-woos” but they are not typically a nuisance barker. It is a happy, active, and affectionate breed that is generally too friendly to be an effective watchdog, but you are likely to hear his howl along with sirens. However, a lot of husky barking is an invitation to play. This dog breed is renowned for its speed and endurance. This member of the hound group is a hunting dog who needs regular exercise and typically gets along well with other dogs and humans. 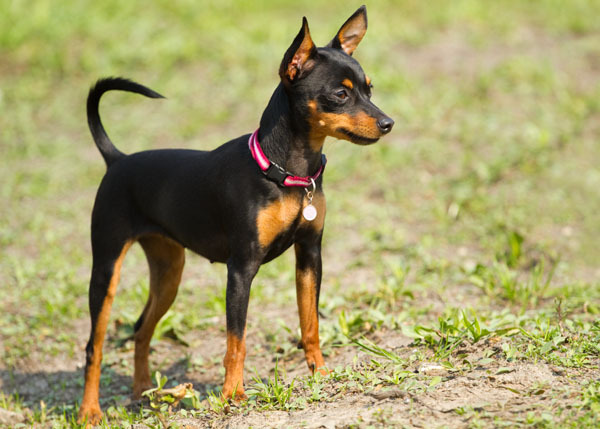 This small dog breed has a larger-than-life personality and can be counted on to alert you loudly to anyone at the door. These dogs are athletic and smart, and make a wonderful watchdog. Although they have a natural tendency toward barking, it can be curbed through training. 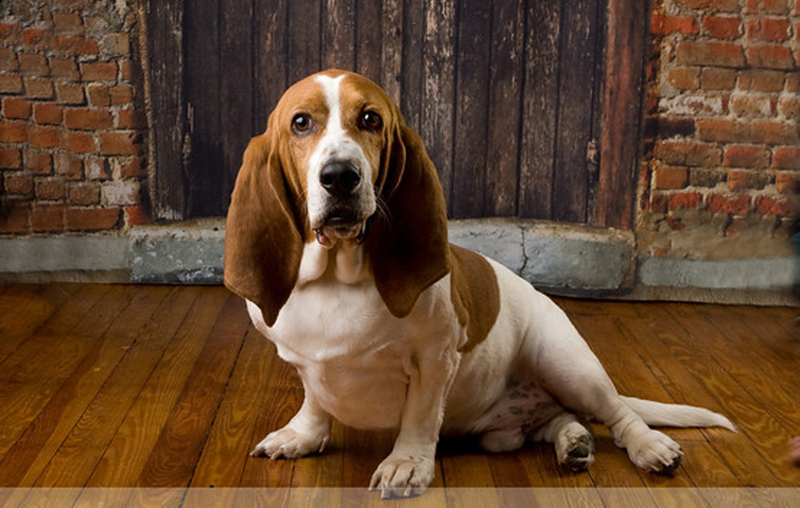 Short legs and long body make Basset Hounds less active than their fellow hounds. 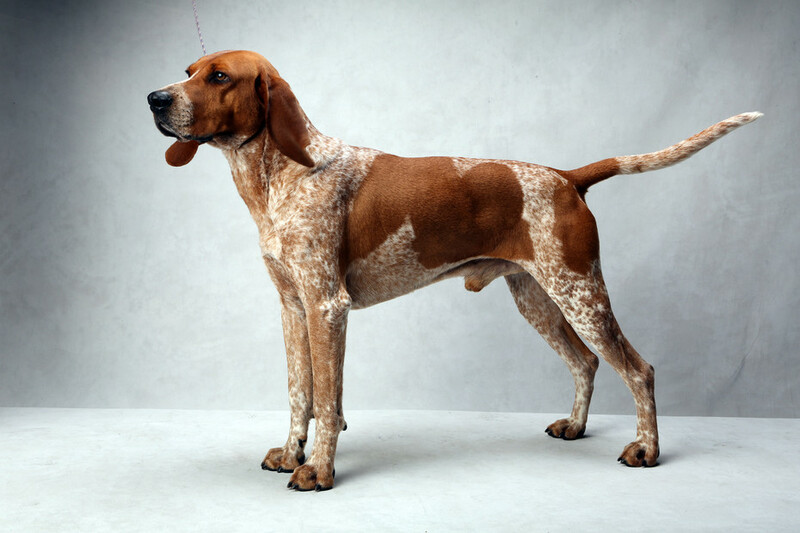 These dogs still possess the classic hound howl, which they use to full effect if they are left in the backyard away from family. 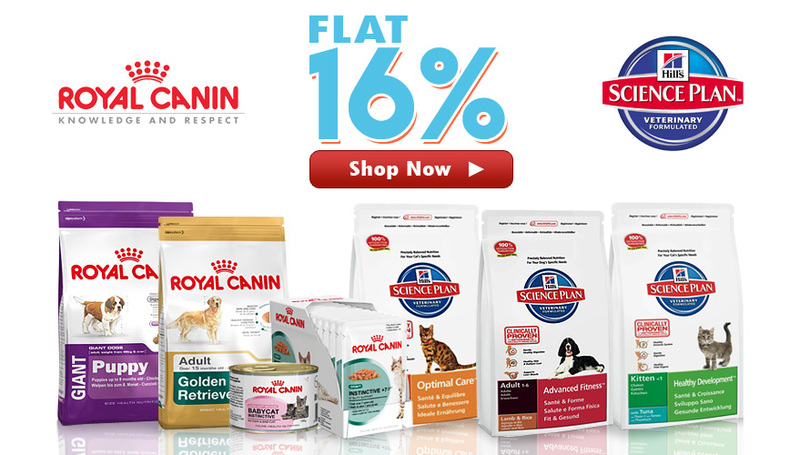 They are natural protectors and have been known to perform pretty much any job available to the dogs. These dogs are fearless, intelligent, and athletic and need an owner who will give them focused attention and training; otherwise, they can end up bored, destructive, lonely and loud.